Very nice mailbox. 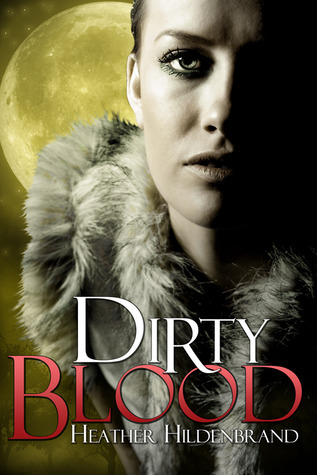 Enjoy The Blood Novels. Been hearing they are very good. Enjoy all your books - I cannot wait for The One That I Want, I ordered a copy from B&N so I hope it gets here soon :) Happy reading. 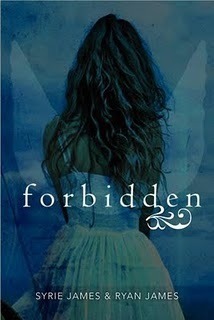 I really like the cover on Forbidden! I hope you enjoy everything you got this week! Come check out my IMM! Lovely mailbox this week, Jena! 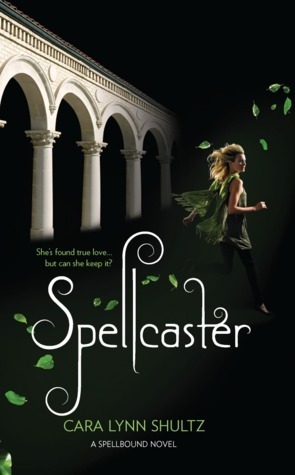 I've heard such great things about Spellcaster and The One That I Want sounds really really good! 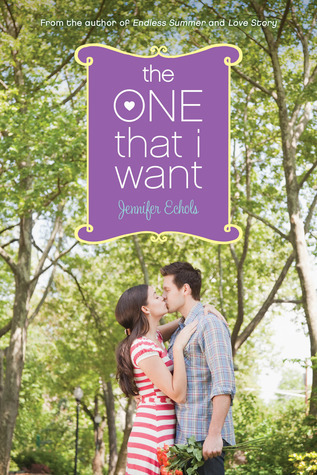 Hope you love them all <3 :] Happy Reading!